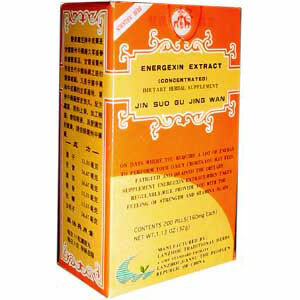 Energexin Extract, when taken regularly, will provide you with the feeling of strength and stamina. On days when you require a lot of energy to perform your daily chores, you may feel fatigued and drained. This dietary supplement, Energexin Extract, when taken regularly, will provide you with the feeling of strength and stamina.